An enlightening piece about the difficulties of securing financing for the purchase of an aircraft and how FlyFunder is introducing new opportunities to all parties in the market. An insightful article explaining aircraft finance options. 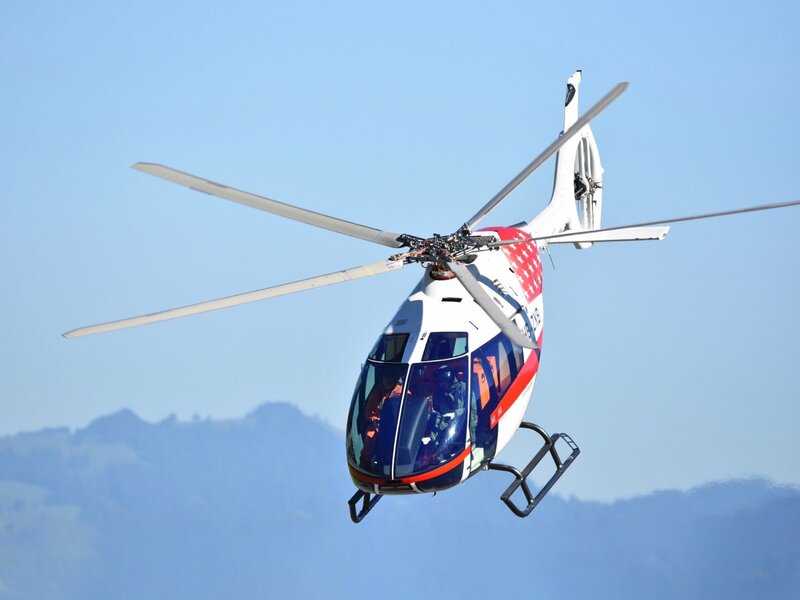 Airbus and H175 launch customer NHV are celebrating three years of H175 operations. NHV started flying the first two Airbus H175s on North Sea offshore transport operations in December 2014. Airbus has launched an internal investigation into allegations of €16.2 million worth of payments by two companies associated with the manufacturer after the Guardian newspaper uncovered the “questionable financial transactions”. Finance your @GulfstreamAero @Bombardier @embraer or @Cessna aircraft at FlyFunder for free. Need finance for a #bizav aircraft or #helicopter ? Come to flyfunder.com and connect with our 80+ expert financiers for free! Do any aircraft financiers have appetite for new business in Burkina Faso? 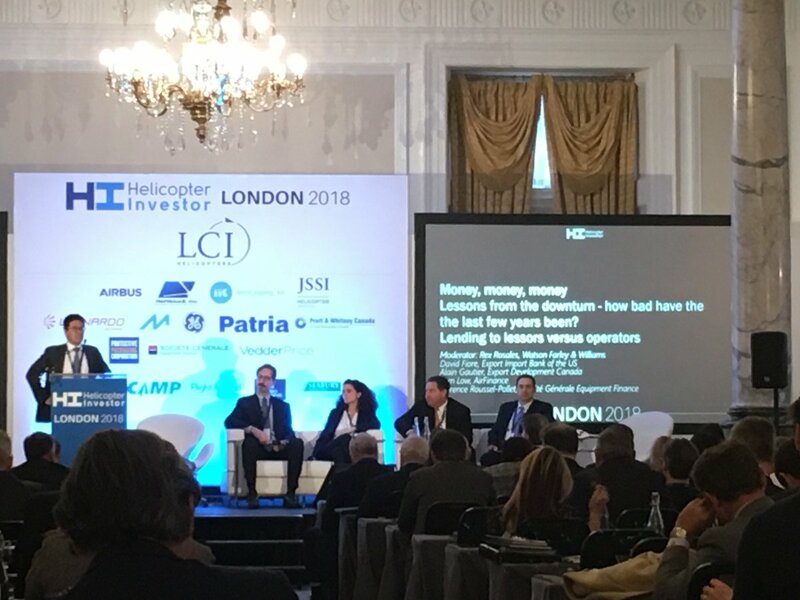 Day one of @HeliInvestor and in interesting start with updates from @CHCHelicopter @Shell and LCI. Big turnout at @CorpJetInvestor London 2018.. Always a great event and slightly more optimistic than recent years.. So far.